Everything You Need to Know About Federal Stafford Loans . The Federal Stafford Loan is the most popular low-interest federal loan. Stafford loans are for undergraduate and graduate students. The loan is insured by the federal government and offers flexible repayment options. Schools that participate in the William D. Ford Federal Direct Loan (Direct Loan) Program offer Stafford Loans. There are two types of Federal Stafford Loans: subsidized and unsubsidized. Depending on household income, a student can be eligible for one or both varieties of student loans. The school specifies for which loans the student is eligible. Due to rates and repayment policy, Stafford Loans are the second thing a student should pursue, after conducting a scholarship search. If you aren't able to completely fund your college education with scholarships, the Stafford is the first loan option you should consider. Any student loan is a serious undertaking and should not be entered into lightly. You are agreeing to accept financial aid for your college tuition under contract to repay said loan in accordance with the provisions established by the loan officer. No loan is perfect, but the Federal Stafford Loan comes pretty close. Stafford Loans are the most common form of Federal financial assistance to students seeking to further their secondary education. 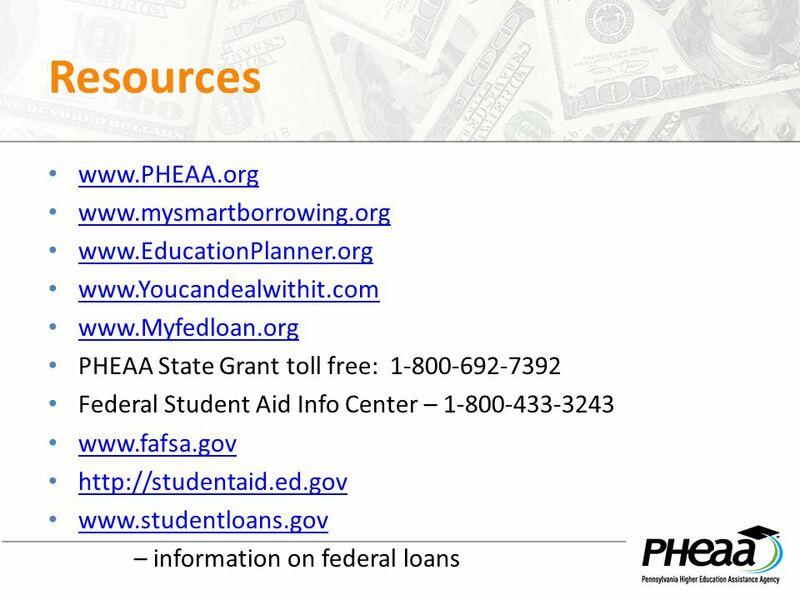 You must complete a FAFSA to qualify for any type of Stafford Loan. 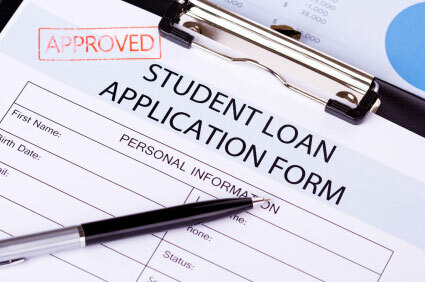 Students are notified if they are approved for need-based subsidized Stafford Loan funds. You are free to apply for unsubsidized Stafford Loan funds over and above any subsidized funds for which you've been approved. Once you choose a student loan lender you will complete the Master Promissory Note for the Stafford Loan. This document details all the fine print of the loan, including your repayment responsibilities and terms. For both subsidized and unsubsidized Stafford Loans you have a standard 6-month grace period before you must begin repayment. During this time you are given information on repayment and reminded of loan terms and details of your payment schedule. If at any time you have problems repaying a Federal student loan, you may apply for a Special Direct Consolidation Loan. Special Direct Consolidation Loans are designed to help borrowers manage their debt by placing all of their loans with one lender and reducing their payments to one manageable monthly bill. There are private student loans for undergraduates, graduates, students pursuing certificates, dental, medical, and health professions students, as well as loans for graduates studying for the bar exam, or relocating for medical or dental residencies. There are also parent loans, taken out by a parent, relative, or another creditworthy individual (not the student) that can help you pay for college. Private student loans are issued by a bank or financial institution, (as opposed to federal student loans, which are offered by the government). Our private student loan application process only takes about 15 minutes to receive a credit result. In terms of how much you should take out for college, borrow only what you think you can afford to pay back later. Think about your future career and how much you may make in your chosen field. The College Board® suggests that your monthly payments should be no more than 10 – 15% of your starting monthly salary. To help estimate your future income potential, you can visit the US Department of Labor at bls.gov. The amount of money you can receive from a private student loan varies by lender. If your lender requires “school certification,” your school verifies your enrollment and ensures that you’re not borrowing more than the cost of attendance (including your federal student loans, scholarships, and grants). If you don’t have a credit history, you’ll need a cosigner. A cosigner can be a parent, relative, or any other creditworthy individual. Their good credit history can help you get a loan (and sometimes, a better interest rate). Along with you, a cosigner accepts responsibility for repaying your private student loan. If you keep your loan in good standing, making on-time payments, it can be a great way to build your own credit. 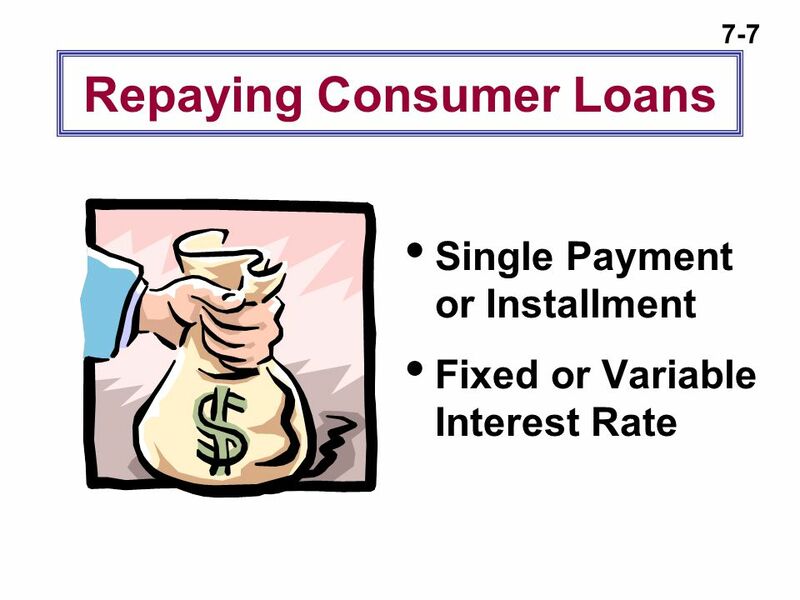 If you fall behind or don’t pay back your loan, your cosigner’s credit can suffer if they don’t make payments. After you apply for our private student loans, you’ll typically get a credit approval within 15 minutes of applying. You’ll also get notices to review, accept, and e-sign your loan terms. Your school will have to certify your loan amount before it can be disbursed (paid to the school). Then you’ll get a Final Disclosure spelling out the details. You have the right to cancel your loan before it’s disbursed (sent) to your school. You need to apply for a new loan every year you’re in college. You must be enrolled in school at least half-time. Interest accrues on your student loan throughout the life of the loan. Making in-school payments can lower the total cost of your loan. Once you leave school, whether you graduate or not, you’ll generally have a grace period of six months before you begin to make principal and interest payments. Loan Sharks NYC Loan shark nycAre you looking to find loan sharks in nyc,we can help visit us for a bad credit installment loan https://findloanshark.com/bad-credit-loans/new-york/,Largest Investigated Loan Shark Operation in New York Leads to Multiple Arrests The loan sharking and gambling operations are connected to the Lucchese .,favorite this post Jan 12 Business Loans - And Real Estate Loan (Financial District) pic map hide this posting restore restore this posting. favorite . (NYC, QUEENS .